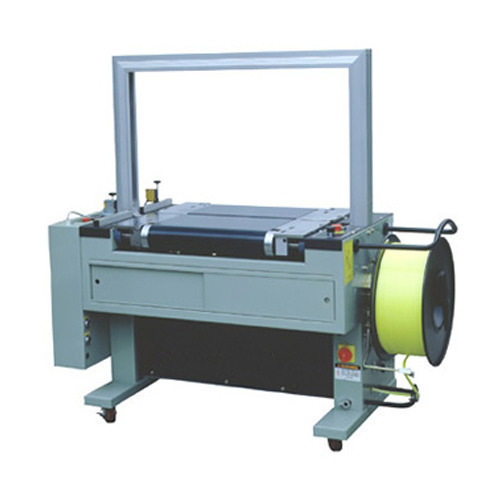 Complete design with "patent pending"
Established in the year of 1993, Bandma Industrial Packaging and Automation is the leading Manufacturer and Importer of Strapping Machine, Wrapping Machine and much more. Our offered range is manufactured with the aid of ultra-modern tools and machines to leave no scope for defects. To cater to the demands of customers, we are offering these products in different specifications at industry leading prices.